If you've ever peered up at the sky on a clear night from somewhere in the Northern Hemisphere, chances are you've spotted Sirius  it is, after all, the brightest star in our celestial neighborhood. But what about it's constellational co-star, Murzim? Have you ever even heard of Murzim? Most of us haven't. You have probably heard of Edwin Hubble, the astronomer who is often credited with the discovery that our universe is far bigger than our own Milky Way...and that it's expanding. But what about James Edward Keeler, the astronomer who first aimed his telescope at some mysterious nebulae and reignited the centuries-old debate over the size of our universe? Or Heber Curtis, who suggested that these nebulae were separate galaxies, years before Mr. Hubble entered the scene? And let's not forget Milton Humason who, while he lacked formal education, lent his keen observational powers to distant galaxies to help formulate the expanding universe theory. Hubble, it turns out, is no more alone in the history of universal revelation than Sirius is alone in our night sky. 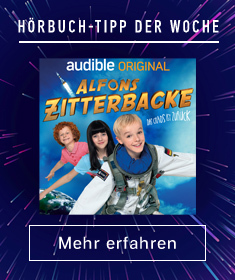 in The Day We Found the Universe, acclaimed science writer Marcia Bartusiak attempts to "shed the spotlight once again on the entire cast of characters who contributed to revealing the true nature of the universe". Bartusiak's detailed account of the astronomical endeavors of the early 20th century brings these characters back to life  not as popular myths, but as human beings whose own genuis, ego, and personal circumstance served sometimes to promote, sometimes to hinder their success. Along the way, The Day We Found the Universe provides us with a close examination of the scientific process at work, and lends rare insight into the baffling, often tortuous course of discovery. From one of our most acclaimed science writers: a dramatic narrative of the discovery of the true nature and startling size of the universe, delving back past the moment of revelation to trace the decades of work--by a select group of scientists--that made it possible. On January 1, 1925, 35-year-old Edwin Hubble announced findings that ultimately established that our universe was a thousand trillion times larger than previously believed, filled with myriad galaxies like our own. It was a realization that reshaped how humans understood their place in the cosmos. Six years later, continuing research by Hubble and others forced Albert Einstein to renounce his own cosmic model and finally accept the astonishing fact that the universe was not immobile but instead expanding. 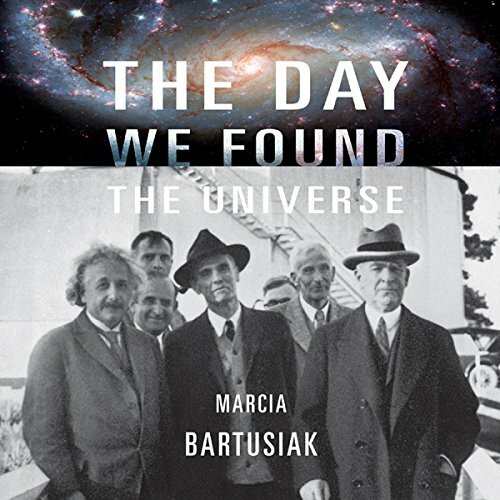 The story of these interwoven discoveries includes battles of will, clever insights, and wrong turns made by the early investigators in this great twentieth-century pursuit, from the luminaries (Einstein, Hubble, Harlow Shapley) to the lesser known: Henrietta Leavitt, who discovered the means to measure the vast dimensions of the cosmos . . . Vesto Slipher, the first and unheralded discoverer of the universe's expansion... Georges Lemaître, the Jesuit priest who correctly interpreted Einstein's theories in relation to the universe... Milton Humason, who, with only an eighth-grade education, became a world-renowned expert on galaxy motions... and others. Here is the watershed moment in our cosmic history, splendidly arising from the exceptional combination of human curiosity, intelligence, and enterprise.